To help support continued growth, financial institutions are positioned well to serve these businesses and address their financial needs. One of those needs is protecting the cash flow of their business, which is more important than ever. According to AFP’s Payments Fraud and Control Survey, 78 percent of companies fell victim to fraud last year, which can result in significant losses that these businesses cannot afford. To effectively help business customers protect their finances and grow, financial institutions must empower them with greater control and visibility over the funds in their account. In doing so, they will support future growth, even in the wake of increasing fraudulent activity. Currently, most digital banking systems are designed for consumers rather than commercial customers. This becomes problematic when trying to cater to this market, as they need different services like a solid treasury management system to support strong growth. Additionally, services like ACH positive pay and check positive pay are not standard with consumer-focused systems, but they are needed for business customers to protect their accounts. Unlike consumers, businesses have only one day to detect and reject fraudulent transactions. Consumers have two months. Financial institutions must implement a single online system to serve both consumer and business customers. By partnering with vendors that can complement a retail banking system with these services while making them accessible to business customers with a single sign-on feature can help banks overcome challenges like these. But not all systems are created equal and the wrong solution can limit a financial institution’s ability to serve business customers and grow. When looking for a technology partner to add ancillary services, consider how a vendor’s offerings impact operational efficiencies, as well as the customer experience. For instance, outdated treasury management and fraud prevention tools typically burden staff because of their manual, labor-intensive processes for reviewing for fraudulent transactions and then communicating suspicious activity. Not only are these processes time-consuming, but they are costly and require more staff, which can take resources away from other high-growth, revenue-generating areas. Moreover, these manual processes are not scalable and limits overall profitability. Instead, fraud prevention processes must be streamlined and scalable to sustain growth. As a result, financial institutions achieve a better, more transparent experience for customers while also improving security, thus retaining business customers and expanding their relationships with them. Additionally, by eliminating manual processes, employees’ time can be better spent on other areas that generate greater revenue. 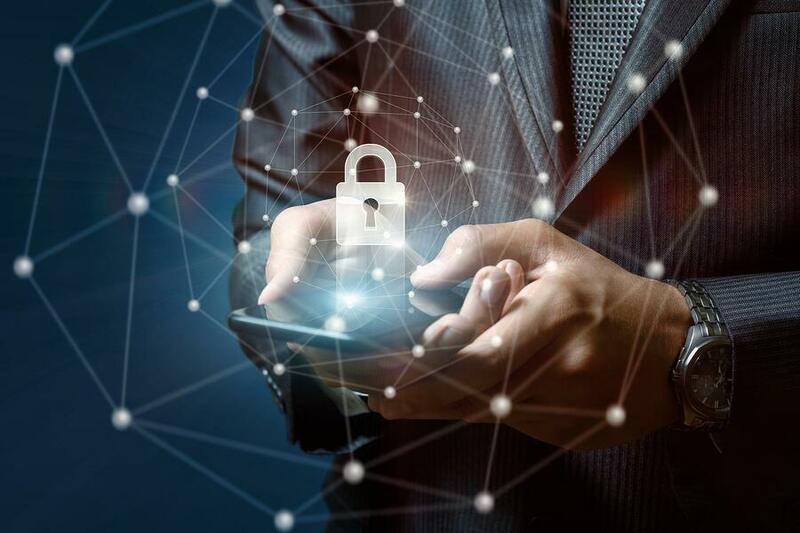 Ultimately, by providing business customers with actionable fraud prevention and treasury management tools within their digital banking systems, financial institutions not only improve security, but also greatly enhance the customer experience. In the coming year, this will be critical, and the financial institutions that do so will see greater gains in attracting and retaining business customers. For more information, download our white paper, "Transform Treasury Management With Actionable Fraud Prevention Solutions."